I kinda like it more than naruto and bleach. I don't know why, but maybe it's because of the it's more funny? Hiroya Oku's sci-fi action manga "GANTZ" is being adapted into two live-action films planned to be released in 2011. The movies will star Arashi's Kazunari Ninomiya (26) and actor Kenichi Matsuyama (24). Shinsuke Sato is directing the films, which have reportedly been given a budget of 4 billion yen, with lots of CG involved. 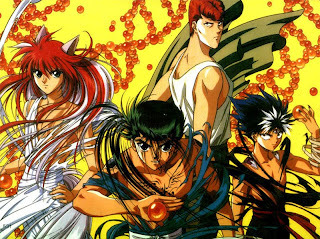 It is said that producers are aiming to make the film suitable for general audiences, which means that it may likely lack the violence of the original manga. 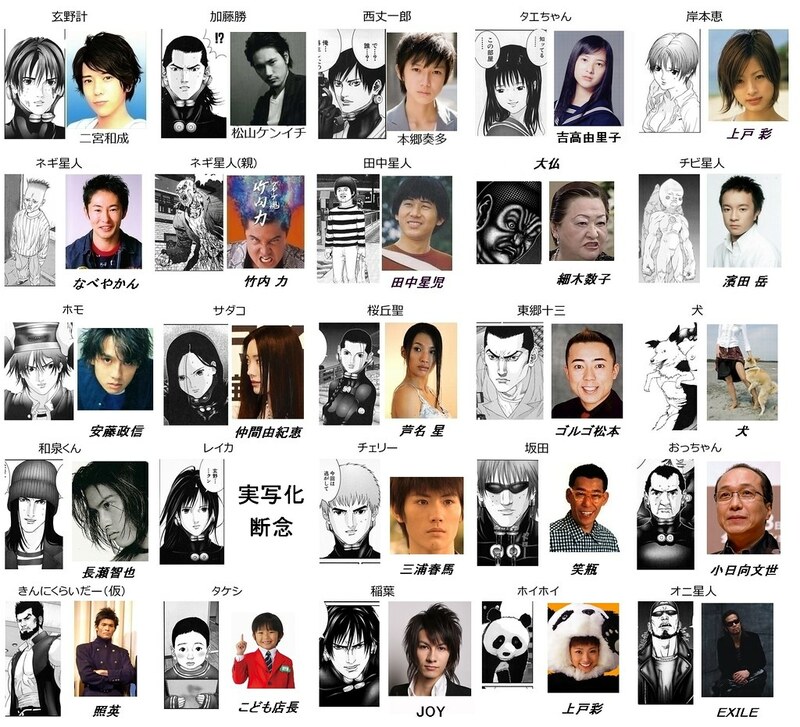 "GANTZ" has been serialized in Young Jump since 2000. 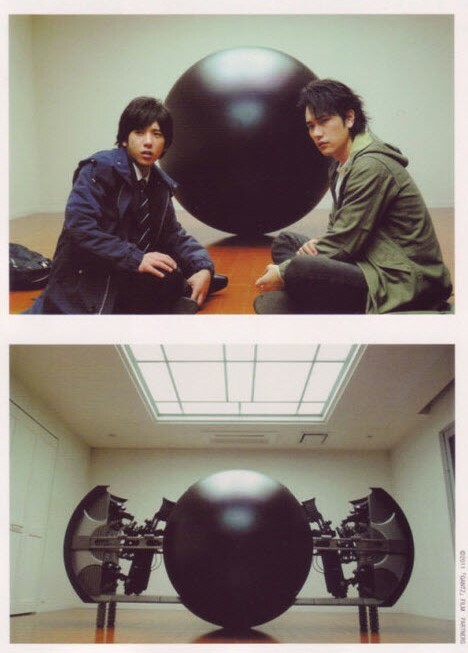 Kei Kurono (Ninomiya) and Masaru Kato (Matsuyama) are two young man who should be dead after a train accident, but they are summoned back to life by an entity known as GANTZ. Under GANTZ's orders, the two are repeatedly sent on missions to fight against alien beings. 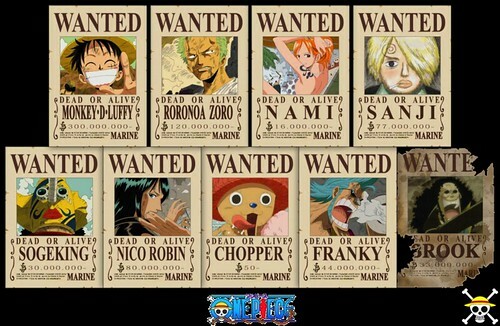 So far, 26 volumes of the manga have been released in Japan, selling more than 10 million copies combined. Although Kei and Masaru are high school students in the manga, their characters will be older in the movie. Kei has been turned into a college student looking for work, while Masaru is already working and taking care of his younger brother. The two childhood friends happen to meet again on a subway platform. Oku's manga is still being serialized, but the two movies will tell a complete story with an original ending. The first movie is expected to hit theaters in winter 2011, while the second is slated for spring 2011. Tokujo Kabachi Update! The following videos are from Sakurai Sho and Horikita Maki's Asa Zuba guesting. with you, so here's the Tokujo Kabachi teaser. Enjoy! 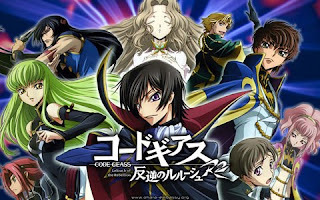 Code Geass In Yu Yu Hakusho Opening theme! whenever I post in the Anime/Manga category. Hakusho Opening theme, that he/she made an amazing video! Two thumbs up! Hunter X Hunter Manga Update! Hunter X Hunter 292 is now available at onemanga.com! Surely Someday is about five high school students who form a band and spend all their time practicing for their school's upcoming festival. However, when the school's festival is abruptly cancelled, they came up with a strategy to fake a bomb threat to force the principal to change his mind. Their plan seem to work at first but when a real bomb goes off, the five of them are forced to take responsibility for the explosion and are kicked out of school. Three years later, further details about the incident are revealed, as the group attempt to put their lives back in order.